That was the number of entries into the recent Go! Magazine Reader’s Cover Photo Competition. Go! 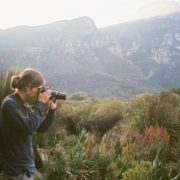 is one of South Africa’s premier outdoor and travel magazines, and having seen the quality of the competition entries on their website, it was always going to be a tough ask for the judges to pick a winner, whose photo would grace the cover of the next magazine to hit the shelves. The overall 1st place winner was to be decided by a panel of senior Go! photographic staff, but as well as this there was to be a Reader’s Choice award, in which the general public cast their vote online for their favourite picture. There’s obviously a reason for me penning this post, and the reason is that both of the above categories were won by Londolozi guides. 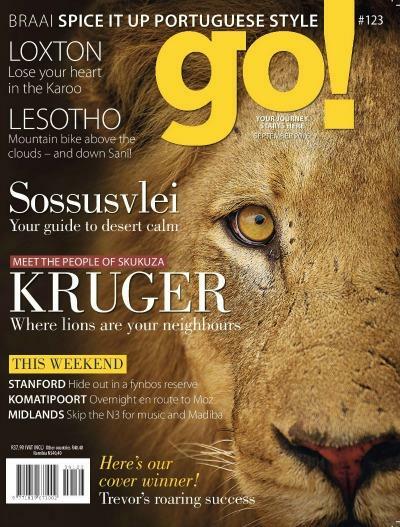 Current Londolozi ranger Trevor McCall-Peat scooped the overall prize with his stunning portrait of a male lion from the Styx coalition, currently on display as the latest cover shot of Go!, and the reader’s choice award was won by Mike Sutherland, a Londolozi guide from 2013-2015, with his timeless shot of the Makhotini male leopard marching down the road towards his camera. Trevor McCall-Peat’s image of a Styx male lion that was chosen as the cover shot. 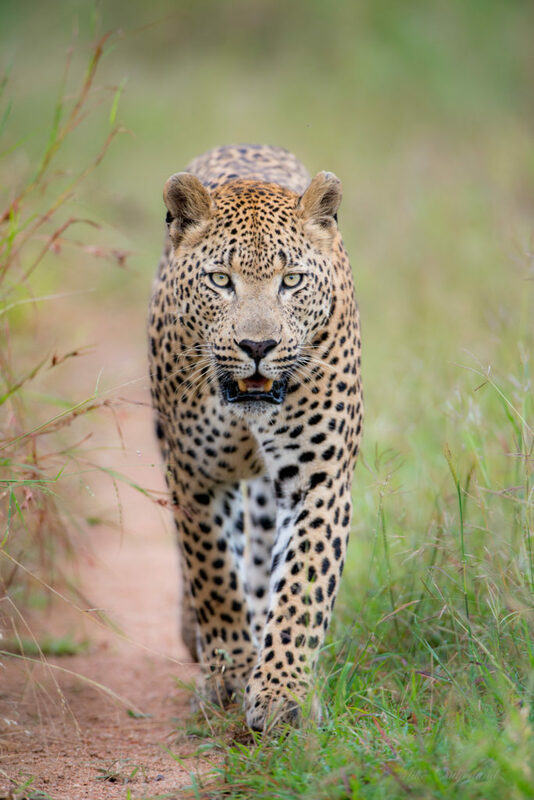 Mike Sutherland’s winning shot of the Makhotini Male leopard as he walks through the dew-laden grass on a territorial patrol. The go! magazine cover displaying Trevor’s winning photo. 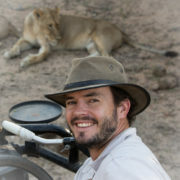 One only has to look back at a few of Trevor and Mike’s photographic posts on the Londolozi blog to know that both have them have some serious talent. Having long been recognized within the industry, it was only a matter of time before each got some more national recognition. We at Londolozi would just like to take this opportunity to applaud the two for their achievement. Well done guys, we’re proud of you! Congrats on the win ! Have the Go Magazine & seen the other winners too! Andrea & Bennett! Congratulations to all the photographers who capture the moment. Still there is nothing like wittnessing it in person! Congratulations to both of you chaps! Very, very well done! Excellent shots. You deserved to win. UNBELIEVABLY PROUD OF YOU TREVOR MCCALL-PEAT – YOU ARE A LEGEND!!!!! Well deserved recognition! Congrats guys! Congratulations! Both amazing photos of beautiful cats. Wonderful photos, one of the stand out attractions of Londolozi is the culture of photographic excellence within the guides. They understand what the customer is trying to achieve. Well done Trev, a.m immensely proud of you! Great news, awesome photos, well done to you both! Congratulations Trevor and Mike — both very beautiful photos!! Trevor wins Erin . . . and the photo contest . . . all in the same month. Congratulations. Both magnificent photos. Trevor’s cover shot…wow! Congratulations! Love seeing all photos! Well Done, Trevor McCall-Peat & Mike Sutherland! 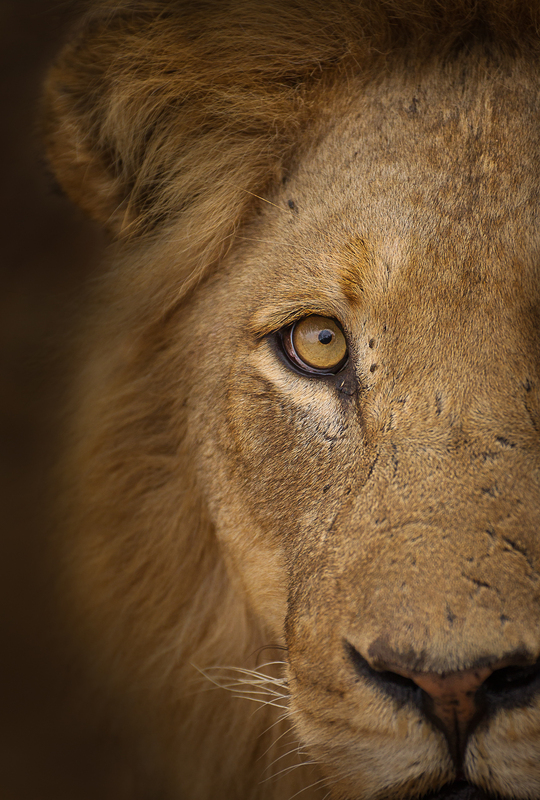 No surprise here.. Londolozi has some top notch photographers! Now that’s how it’s done Trevor!! I remember reading that issue!